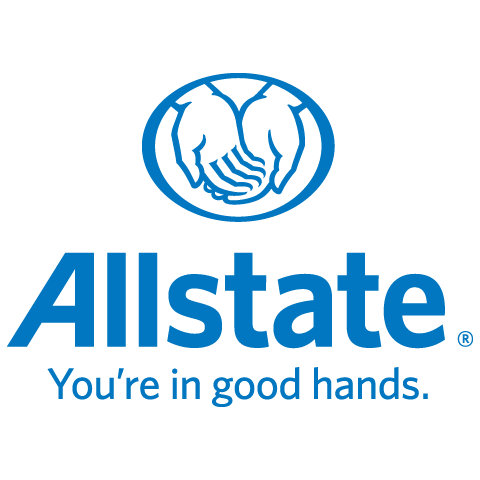 Allstate trust me to act as the face of the company. Customers come to me to learn about insurance policies and buy new policies. Because my role is so important in the company, my integrity, salesmanship, and interpersonal skills are necessary to educate and impress new and old customers. My services are personalized to each of my customer's needs, also my availability is a big factor to my succes with clients.